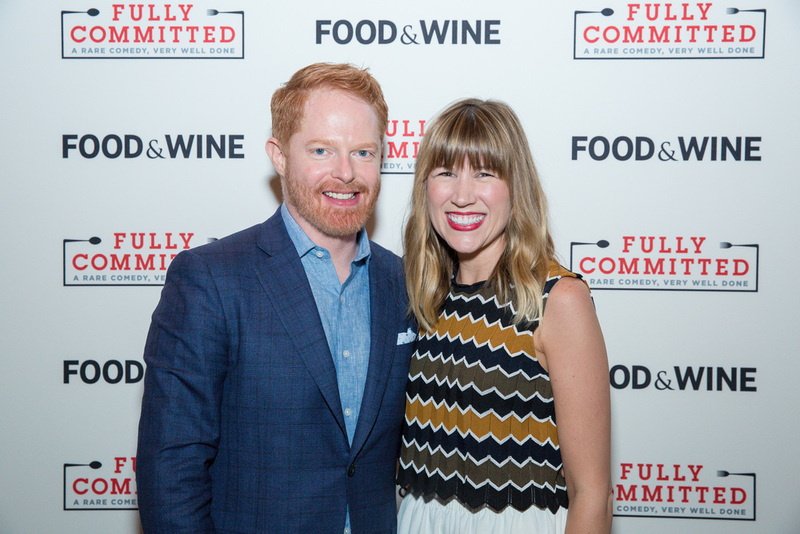 This past weekend Food & Wine Magazine celebrated Jesse Tyler Ferguson and his return to Broadway in Fully Committed - a one-man show about foodie culture! Jesse participated in a popular Prizeo campaign to celebrate opening night of Fully Committed with proceeds benefitting God's Love We Deliver. Jesse's Tie The Knot organization has also designed a limited-edition bow tie to celebrate the show with proceeds supporting LGBTQ advocacy.